Author: AleGranholm Licence: Creative Commons, Attribution. 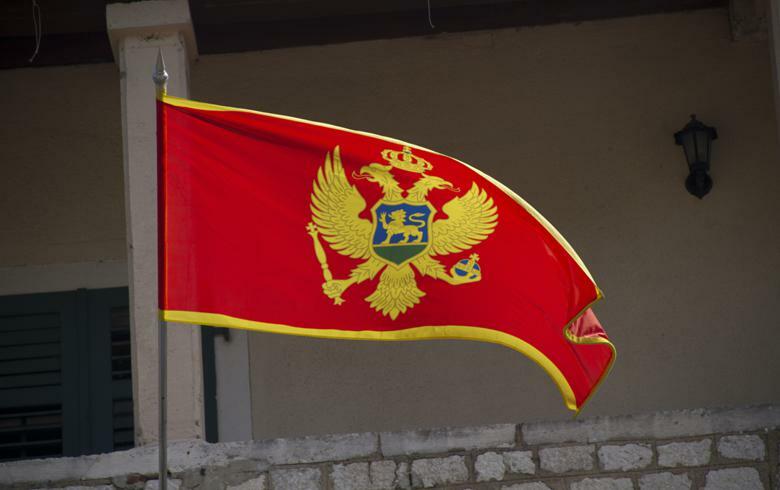 PODGORICA (Montenegro), February 9 (SeeNews) – Montenegro's public debt totalled 1.96 billion euro ($2.2 billion) at the end of November, equal to 57.8% of the country’s estimated gross domestic product (GDP), the central bank said. Montenegro's foreign debt amounted to 1.57 billion euro, or 46.3% of the country’s GDP, the central bank said in a statement posted on its website on Friday. Comparative figures were not provided.